Wheatley Park School delivered our pilot finance course last month. 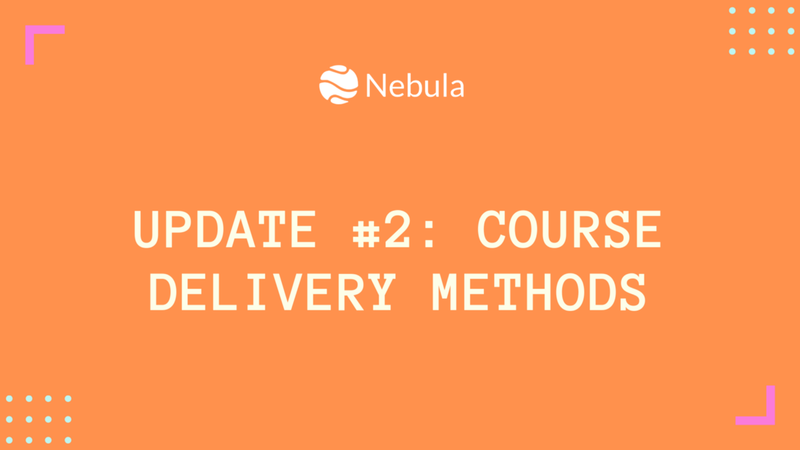 This post marks the first in our “School Success” series, which explores how schools across the country are using Nebula Learning to ensure that their pupils receive a quality financial education. 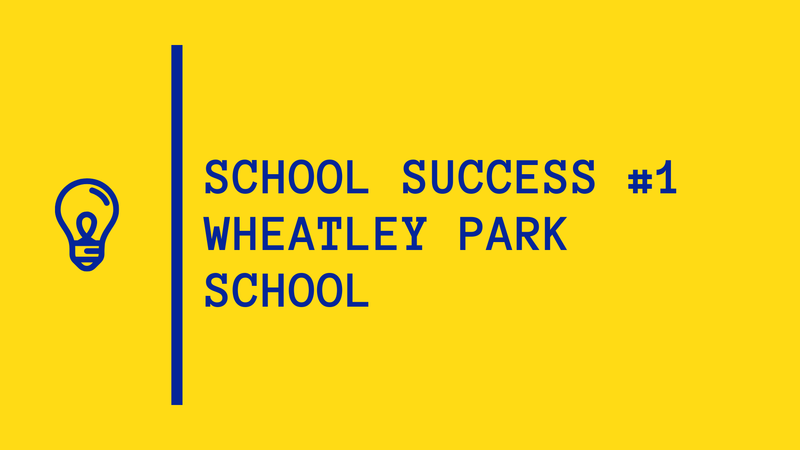 Wheatley Park School is one of the 100+ schools that signed up to deliver our personal finance course between January and July of this year. We caught up with the school’s Head of Sixth Form, Graham West, to hear how the course was received by both pupils and staff. Why do you think it’s so important to teach pupils about personal finance? GRAHAM: As teachers, we need to be preparing our young people for managing their own finances — every single student will need to do this once they leave school. When talking to sixth form students the most common area they mention is wanting to know more about personal finance. This is an area that parents often do not feel confident about therefore it is even more essential that schools help to prepare their young people for the financial issues they will face. What was the response among teachers and pupils to the course? GRAHAM: The course was universally popular — I heard no negative comments. In the past teachers have not felt equipped to deliver lessons on personal finance, however this course allowed all of our tutors to be confident. Depending on how it is delivered, students can also work their way through the material at their own pace and any who miss a session can catch up at home. Would you recommend Nebula to other schools and why? GRAHAM: I think this course is fantastic for a number of reasons. Firstly, you don’t have to be an expert in personal finance in order to deliver it to the students. Secondly, you can teach it in multiple ways, either teacher-led or student-led or a mix of both as well as over varied lengths of time for example in short chunks during registration or longer sessions ideal for a tutorial lesson. Finally, the course automatically self-assesses the students as they make their way through the course. There is no doubt that our students now feel more confident in the areas of personal finance. We’ve heard from the teachers at Wheatley Park School, but what did pupils say? It’s useful information that is not on the typical school curriculum. They weren’t topics I knew much about so it was good to understand more about them. It covered a large amount of topics that will be useful to know about in the future. Click here to find out more about how our course can be delivered. Many thanks to Graham, the staff and pupils at Wheatley Park School for working with us to deliver our course! Your feedback and encouragement will help us to ensure plenty more teenagers around the UK get a quality financial education. If you’re a teacher and want to improve financial literacy among your pupils, please visit our website. Alternatively, feel free to email me at beth@nebulalearning.co.uk.